Strength - roast - 4. Bold & vibrant.Feel free - this is coffee for the wild at heart. 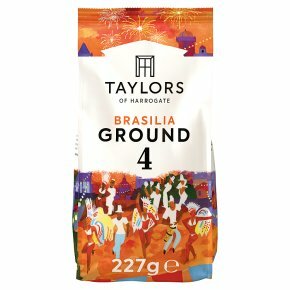 It's big, bold roast that sets your pulse racing and plays your taste buds like a samba drum, flaunting full-bodied flavours of walnut and chocolate. Drink whenever the mood strikes.